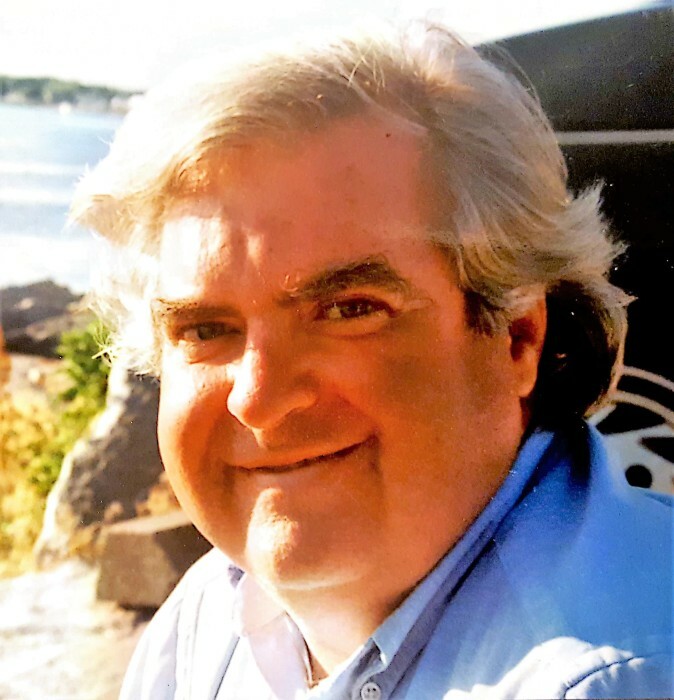 John P. “Jack” Gormley, 70, of Harris House, Cranston, passed away on January 24th 2019. He was the son of the late John and Elizabeth (McManus) Gormley and the brother of the late Nancy Michael. John was a proud graduate of Rhode Island College. Always a conversationalist, John loved talking about many topics, his favorites being history and all things Scottish. In his earlier years, John was politically active and he was successful in advocating on behalf of the disabled/ handicapped and low income. John or “Jack” as he was known to his family leaves behind his brother in law Vincent Michael, nieces Valerie DeMarco (Anthony), Janine VanAntwerp (Bradley), Bethany Stockmal (Todd) and his nephew Vincent Michael (Stacey) as well as his beloved 6 great nieces and 3 great nephews. Jack’s funeral and visitation will be held on Saturday, February 2, 2019 from 9:00 to 10:15 am from the Russell J. Boyle & Son Funeral Home, 331 Smith Street, Providence. A Mass of Christian Burial will be celebrated at 11:00 am in Saint George Maronite Catholic Church, 1493 Cranston Street, Cranston. Burial will follow in Saint Ann Cemetery. Kindly omit flowers.